Thanks again to the The Town Common for another great year. At the end of each of the past 13 years, I have used this space to publish these 21 Suggestions for Success authored by H. Jackson Brown, Jr. It is the perfect time to reflect on the year past and prepare for any changes we need to make for the year to come. How was 2018 for you? While reflecting on the past year is important, thinking forward to the year to come is even more important. The past is in the past. Cut this out and put it on the refrigerator. Read this list often and take these suggestions to heart. They will be sure to make your 2019 great. Stop blaming others if it means you’ll sometimes be wrong. Be loyal and courageous. When you look back on your life, you’ll regret the things you didn’t do more than the ones you did. 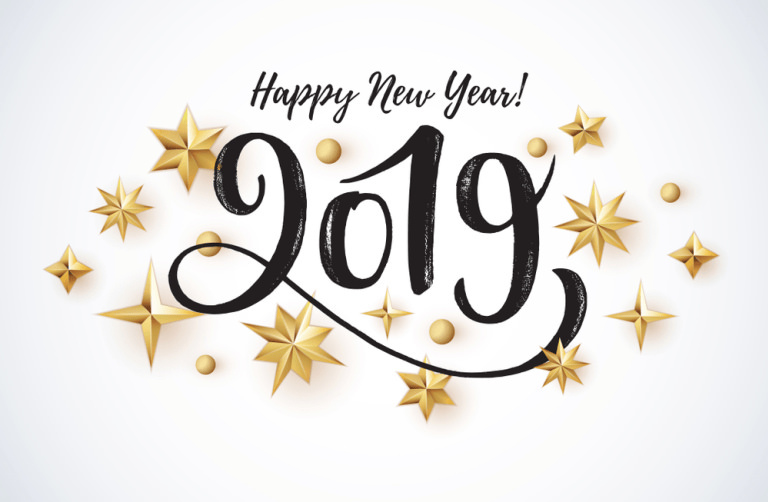 Best wishes for a successful 2019. Happy New Year!